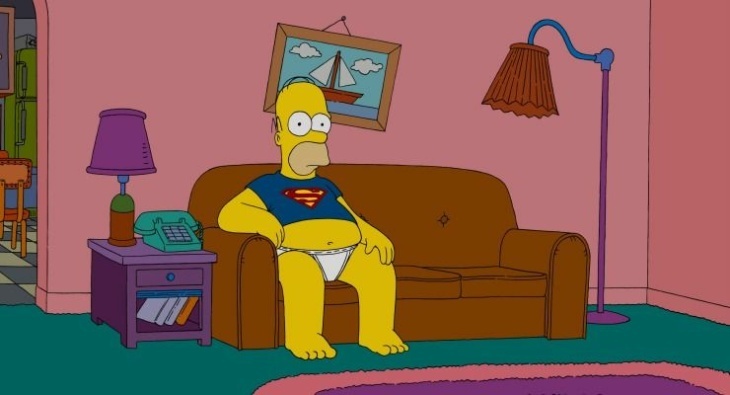 A 20th Century Fox marketing photo shows character Homer Simpson in a still from "The Simpsons." Actor Harry Shearer, the voice of Ned Flanders, Mr. Burns and others on the show, said Wednesday night that he would be leaving the show. 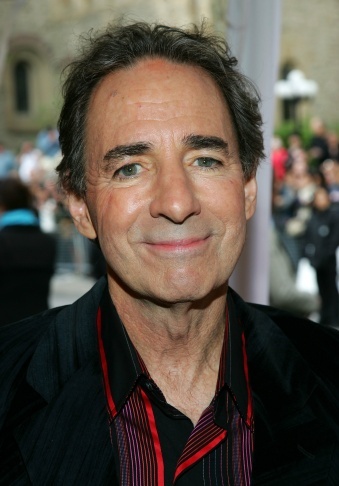 In this file photo, actor Harry Shearer arrives at the Toronto International Film Festival gala presenation of the film 'For Your Consideration' held at the Roy Thomson Hall on September 10, 2006 in Toronto, Canada. Harry Shearer, the voice behind several key characters on the “The Simpsons” — including Mr. Burns, Ned Flanders and Principal Skinner, among others — will be leaving the show. The actor made the announcement via Twitter Wednesday night, hinting at a breakdown in contract negotiations. “Harry Shearer was offered the same deal the rest of the cast accepted, and passed,” Jean said in a statement released by series producer 20th Century Fox TV. “The show will go on and we wish him well. Maggie took it hard.” He indicated that the characters voiced by Shearer, including Burns and Flanders, won’t be killed off, but the roles will be recast. The Flanders character has appeared on all 582 episodes of the show since 1989, according to the show’s IMDb page. Shearer is also known for his role in the film "This Is Spinal Tap" and as radio host of "Le Show." 'The Simpsons' inspires KPCC reporter to ask, 'What's in a name'?